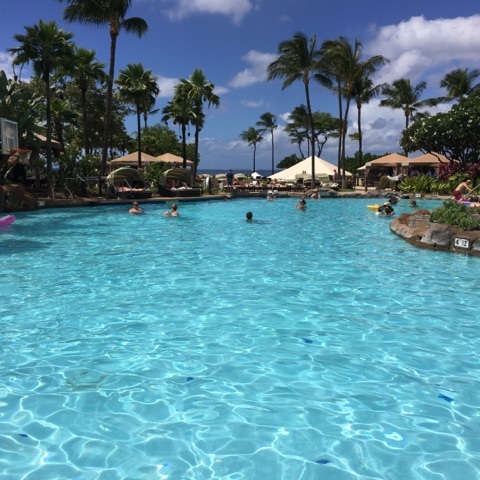 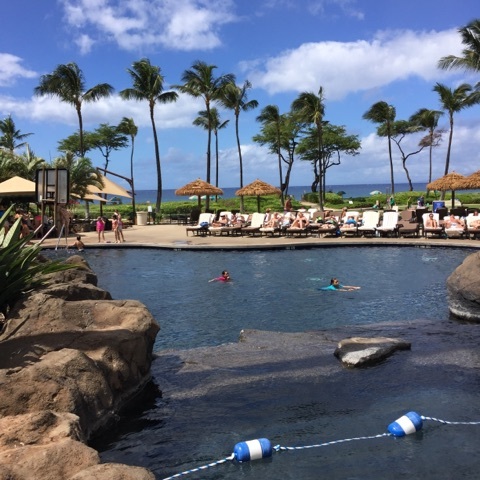 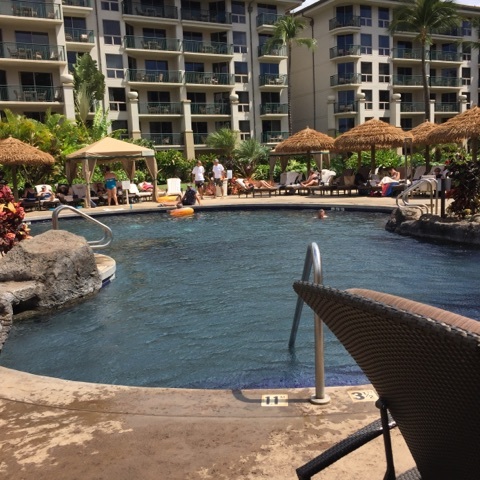 There are a bunch of pools at The Westin Kaanapali. 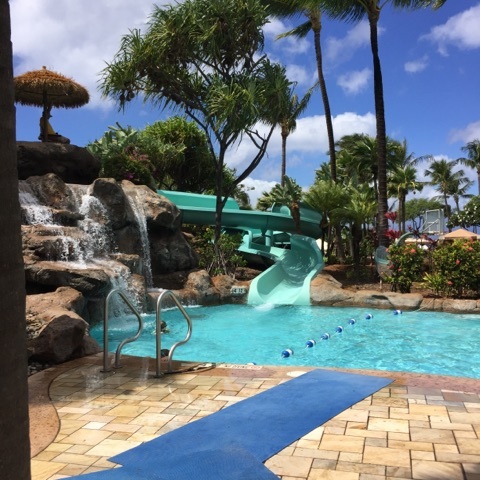 There are two large pools at each end of the resort. 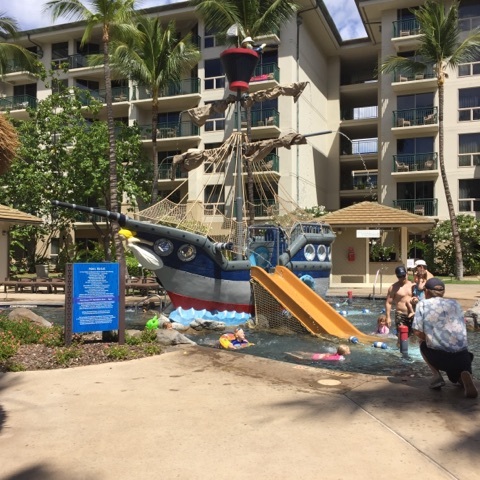 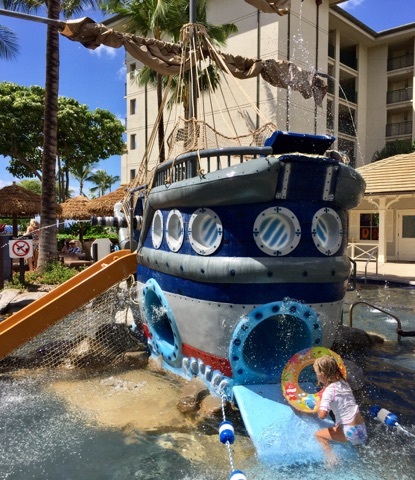 Plus, there’s a pretty awesome pirate pool area near the kids club. 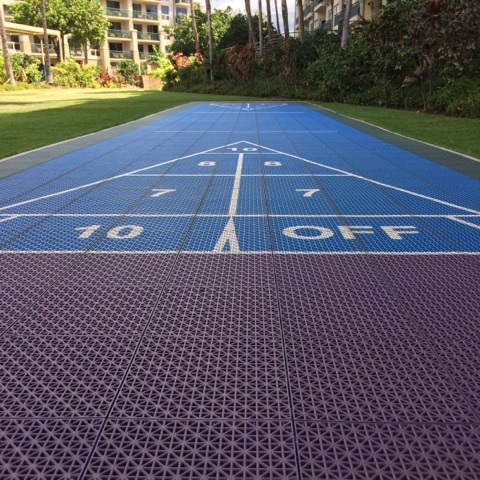 And no, you don’t have to be in the kids club to use it.